Feb 9, 2018 - Bayou Roux - A Cajun Commotion! Originally from the Lafayette, Louisiana area and now based in Houston, Texas, Bayou Roux is a musical gumbo that transports the listener from the streets of "N'awlins" to the swamps of Cajun Country. The music of the band has been dubbed "Zydepop", which is a stylistic mix of Cajun, Zydeco, Country, Pop & Blues all presented with a Classic Rock kick! This group is entertaining to watch, fun to listen to and individual in style. Buy or stream Bayou Roux music today on all major digital outlets. 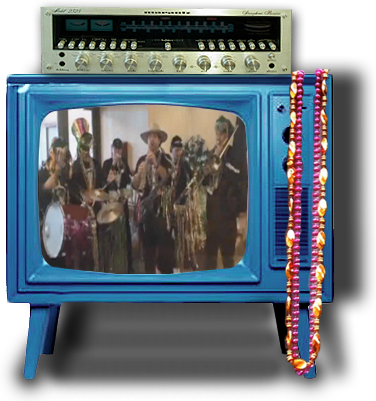 Catch a show & see what the Cajun Commotion is all about!